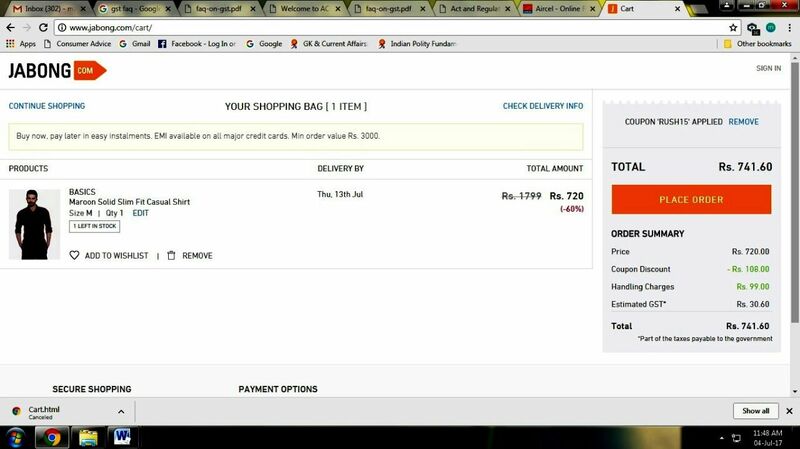 16th February 2018, New Delhi: Consumers have continuously reported on LocalCircles that many eCommerce sites and store retailers and traders have been charging GST on discounted MRP. This is where a product is advertised at 50% discount and MRP INR 2000 and is sold at INR 1000 plus GST thereby selling it INR 1180 and hence providing a discount of 41% and not 50%. Consumers are now demanding that the Department of Consumer Affairs (Legal Metrology Division) ensure that this practice by eCommerce sites and retail stores is put to and end and the discount advertised is what is genuinely given to consumers. 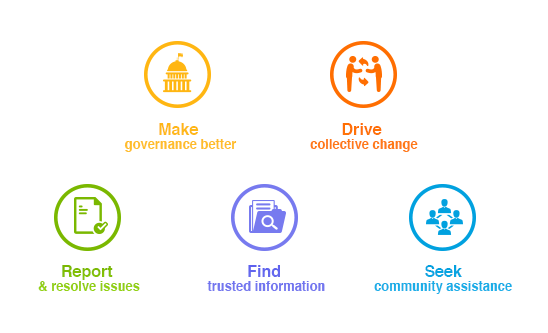 To gauge the magnitude of the issue, LocalCircles recently conducted a survey and a total of 8,845 votes were polled on it. 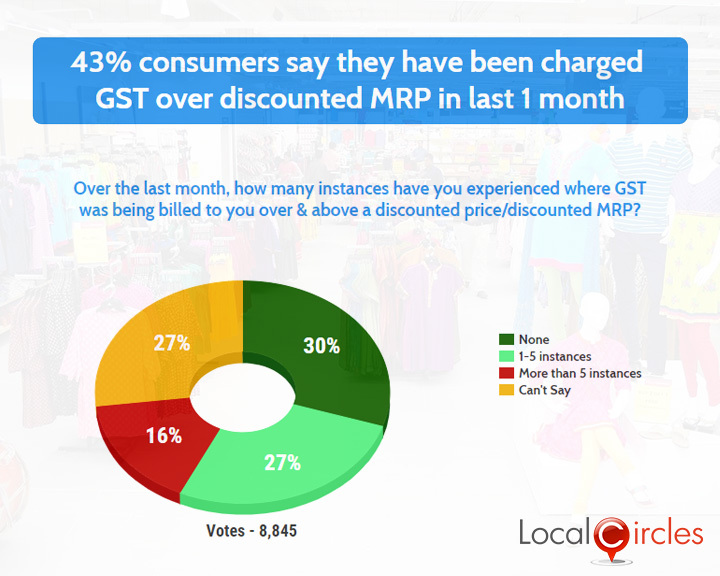 The poll asked citizens how many instances they had experienced in the last 1 month where GST was being charged on top of the discounted price. 27% said 1-5 instances, 15% said more than 5 instances, 30% said they did not experience any such instance and 27% said they were not sure about it. 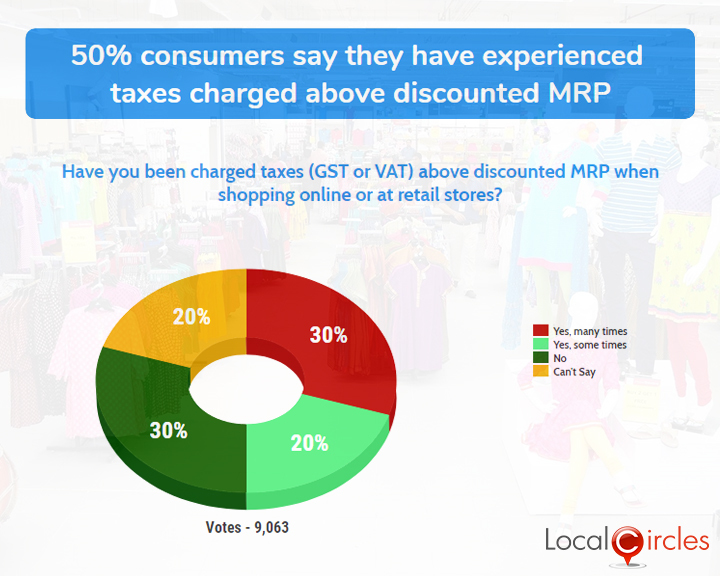 In a poll which was conducted in the 4th week of July and after the roll out of GST, consumers were asked if they have been charged taxes (GST or VAT) above discounted MRP when shopping online or at retail store. 9,063 consumers responded to the poll and 30% said they had faced this issue many times. 20% said they had faced this issue sometimes and 30% said they had not faced this issue at all. 20% were not sure about their answer. Consumers reported on LocalCircles that some brands like Zara, Vero Moda, Pantaloon, Shoppers Stop, Lifestyle, Home Saaz, Jabong, Myntra, First Cry etc. 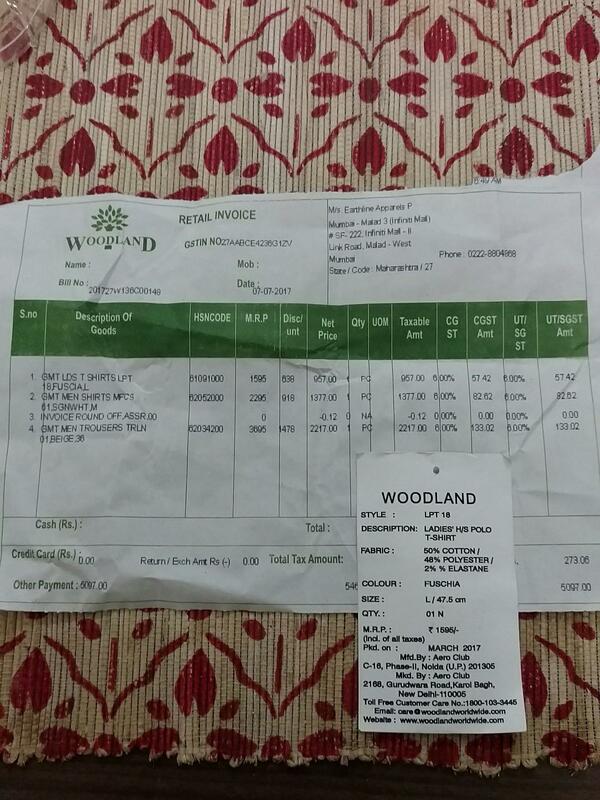 are the ones regularly engaging in this unfair trade practice of charging GST over a discounted MRP. 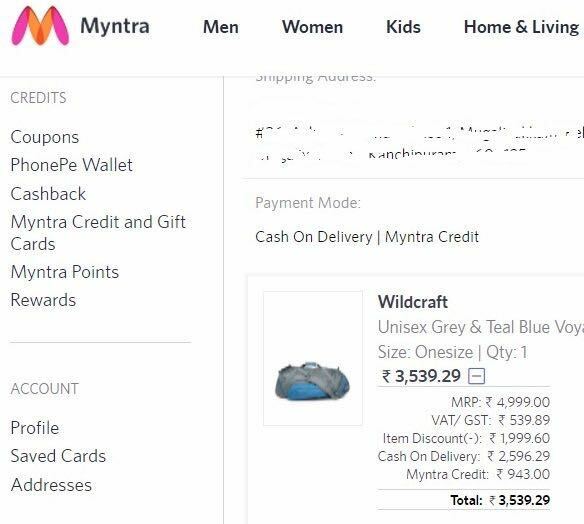 The investigation by LocalCircles also reveals that many retailers are advertising discounts of a certain percentage to the MRP which is always inclusive of all taxes and when billings are done, GST is levied on top of the discounted price. By following this practice, if the discount is more than the GST percent, they are not violating packaged commodity rule 2011. The National Consumer Disputes Redressal Commission (NCDRC) in Feb 2017 via revision petition no. 3156 of 2016 however has ordered that tax (at that time VAT) charged on a discounted price amounts to an unfair trade practice. 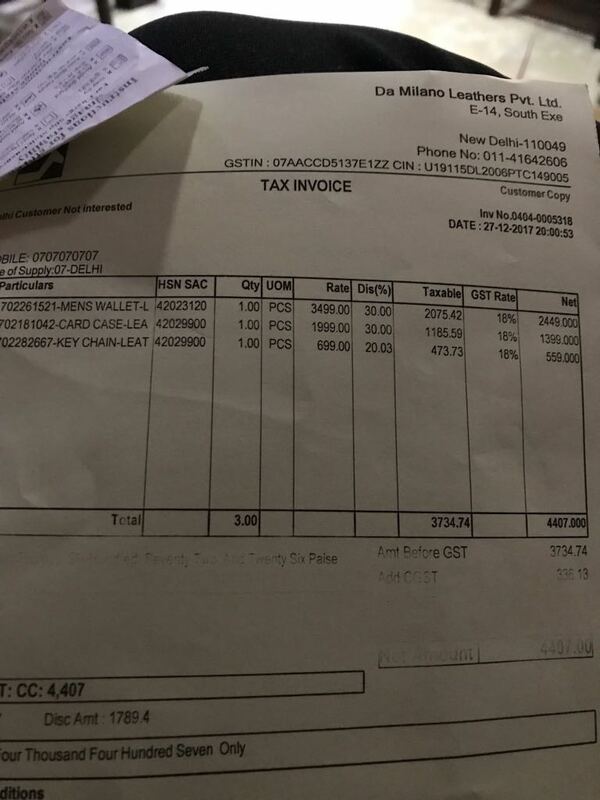 In July 2017, the State Consumer Disputes Redressal Commission, UT Chandigarh also ruled charging GST on discounted MRP as an unfair trade practice and ordered that Benetton refund the consumer the amount charged as VAT, a compensation for harassment and agony and an amount to the consumer for the cost of litigation. 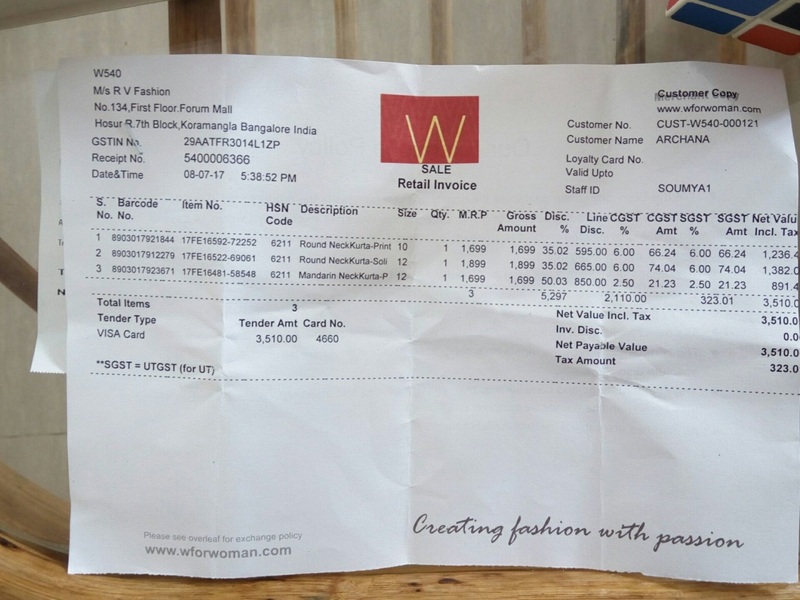 Consumers are keen that the Department issue some clarification notification or FAQ on the subject and have also demanded that all brands who have charged GST over a discounted MRP since 1st July 2017, should be made to refund the excess amount to the consumers on presentation of the receipt. 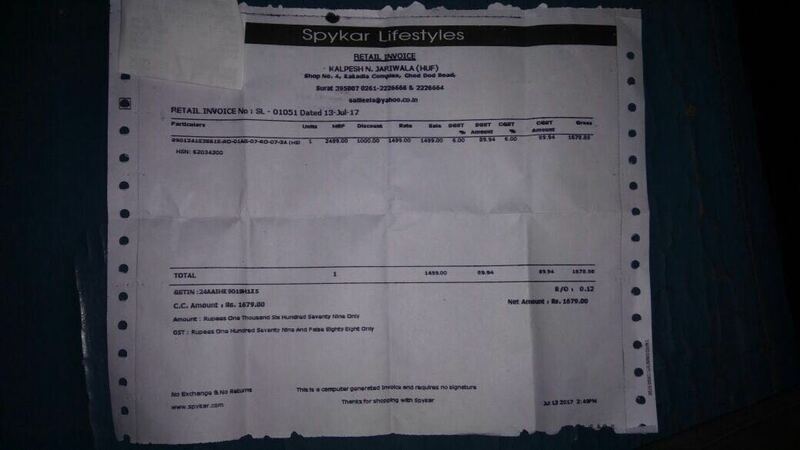 Some pictures of the bills uploaded by the consumers are also attached with this document.